So there you are, you are watching your favorite show, and the cliffhanger was SO GOOD! I mean, how is he going to escape from that thingy?! Is she REALLY having a baby?! What’s happened to the President?! IS THAT ALIENS!? Seriously, we have watched tons of shows, where sometime in May, we’re asking those questions.. and then September hits and.. ..nothing.. nada… absolutely nothing. Why? Because television producers HATE you and want to see you cry on the internet. 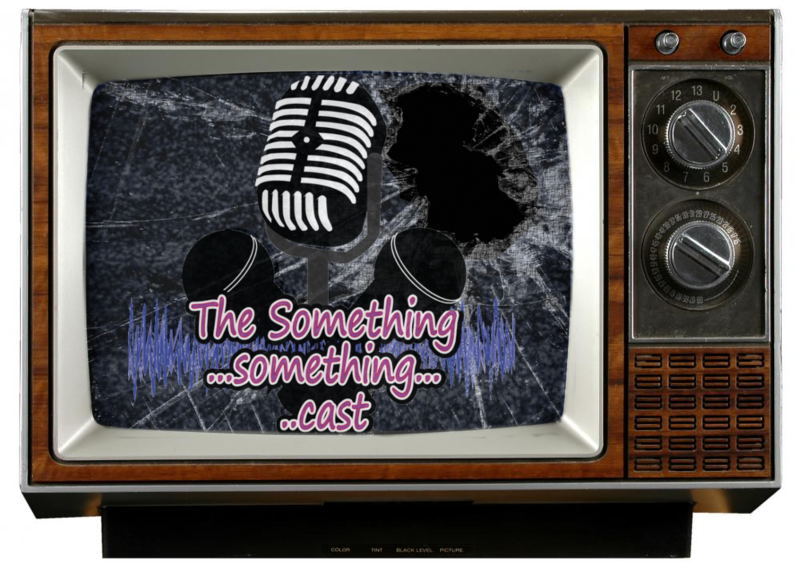 The Somethings have collected your tears, and now we’re ready to share them with the world as we talk about shows that were taken from us before their time was up. Let’s talk cancelled television – Ok, here we go! Posted in: Podcasts. Tagged: Best, Cancelled, Television.